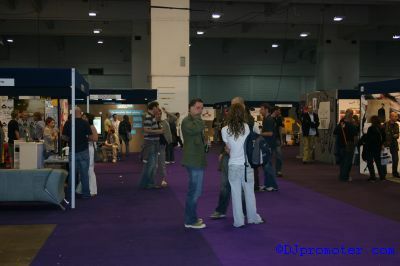 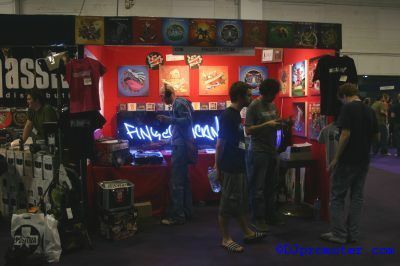 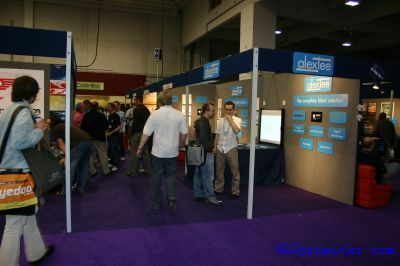 Here are more photos from the first ever London Calling music conference, held on Friday 10th and Saturday 11th June at Earl's Court Exhibition Centre, London. 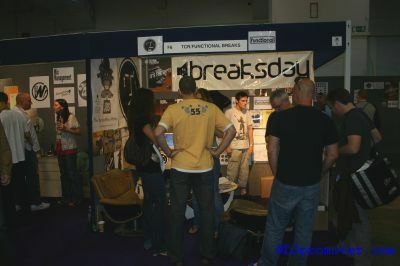 Check the main article for more information. 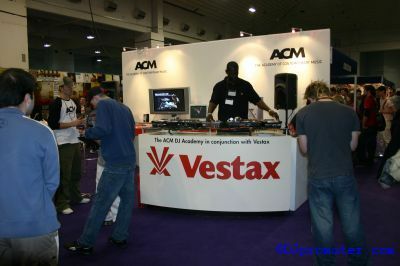 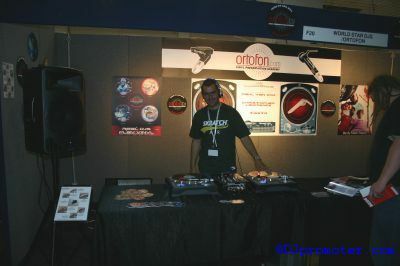 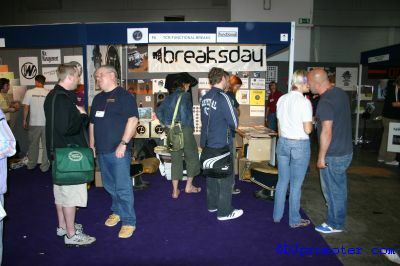 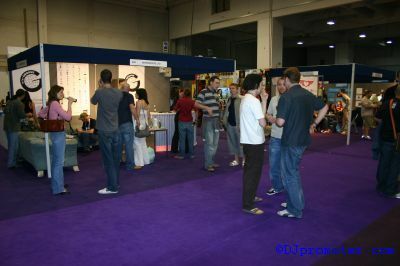 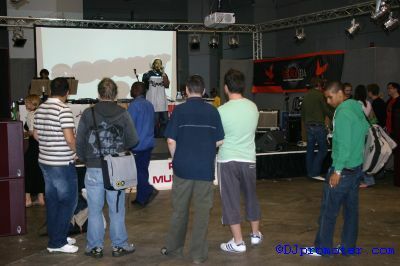 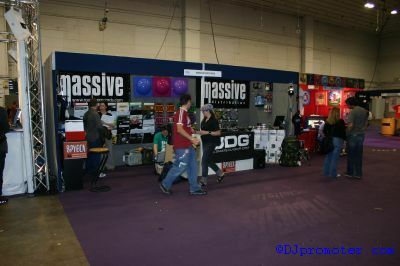 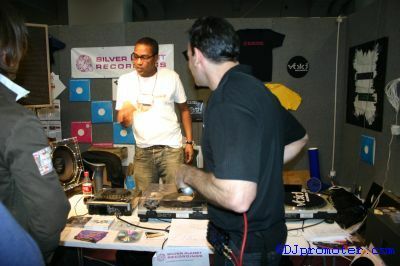 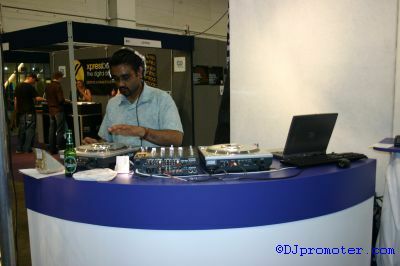 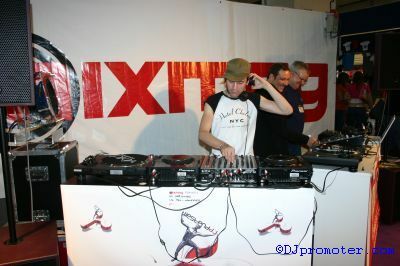 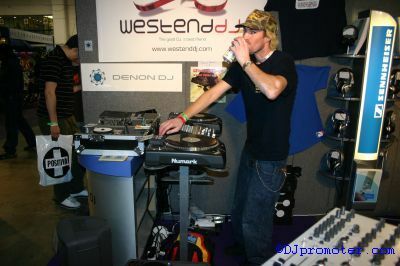 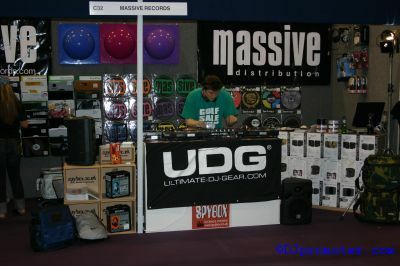 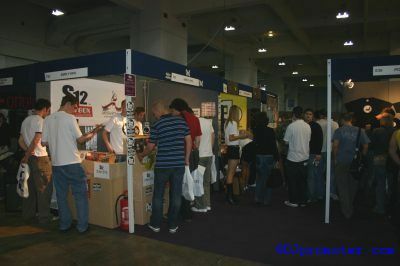 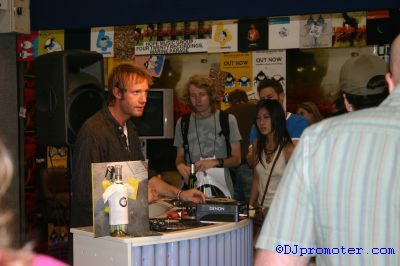 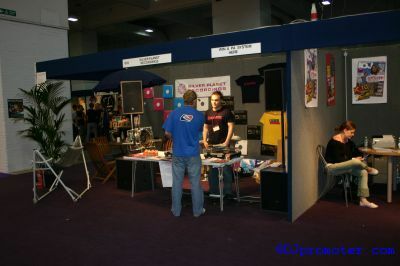 DJpromoter.com also provided the photos we took to the organisers of London Calling, so keep checking their website for updates.